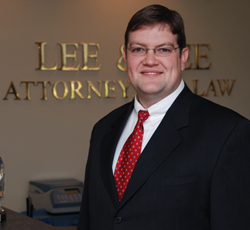 Commercial Law - Lee & Lee Attorneys at Law, P.C. Commercial law, also known as Business law, is the body of law which governs business and commercial transactions. It is often considered to be a branch of civil law and deals both with issues of private law and public law. 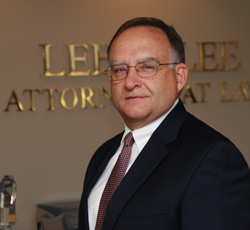 If you have any questions or would like to schedule a consultation please click here.